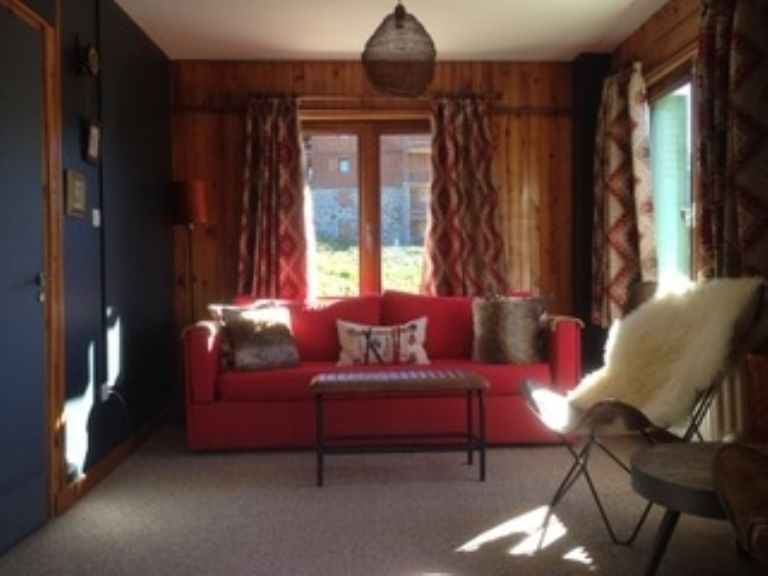 Hucksters offer catered chalets and lodges in Les Arcs, Vallandry. The Les Arcs ski region has been created to truly offer the skier and boarder the experience of door step skiing. 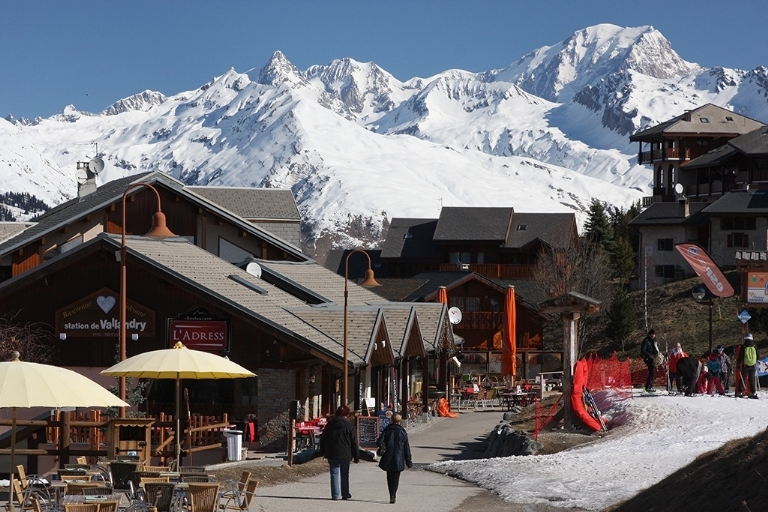 In the heart of the Les Arcs ski region is the village of Vallandry. 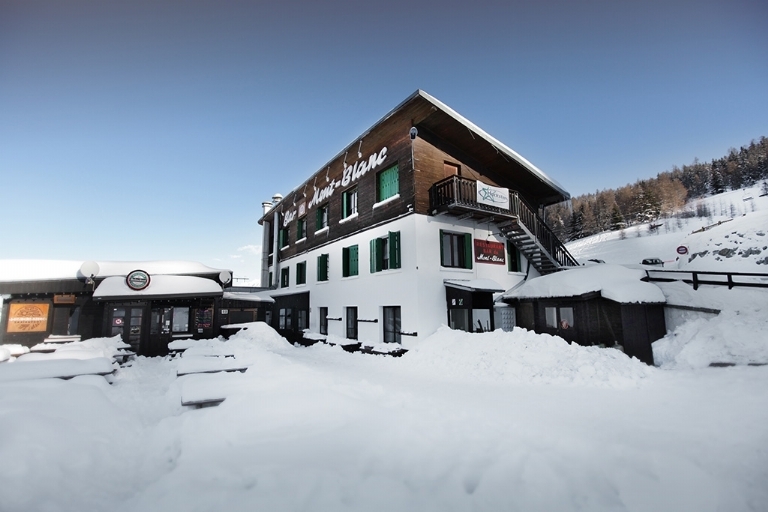 One of six villages that make up this ski region, it is perfectly placed on the mountainside offering doorstep skiing and an idyllic location set within the pine trees. The village has a vibrant and fun atmosphere, and caters well for everybody, with a host of amenities, family friendly with creche and ski school facilities. In addtion there are a variety of bars to soak up the apres atmosphere or why not try the local specialities from the Savoie region in the resort's restaurants. The village centre is traffic free and is a great place to explore the local shops. Les Arcs has now become part of the Paradiski area (linking les Arcs to La Plagne) and the Vanoise Express that connects the two ski regions is in Vallandry which makes it an ideal location to explore these two resorts. There's also a choice of two snowboard parks or why not test yourself on the "Flying K" a timed run or head to the top of the Aguille Rouge with fantastic views followed by a thigh-burning 7km run down. Les Arcs has an excellent snow record with skiing on and off piste for all levels of skiers or boarders. Whether you're looking for wide open motorway skiing or fantastic tree lined runs, this resort surrounding our catered ski chalets accommodation has it all. Our self catering chalets offers just what you would expect from any skiing holiday and more. No matter whether you book last minute to find our best deals or have booked months in advance, you can be sure to receive the very best service and only the best rooms! 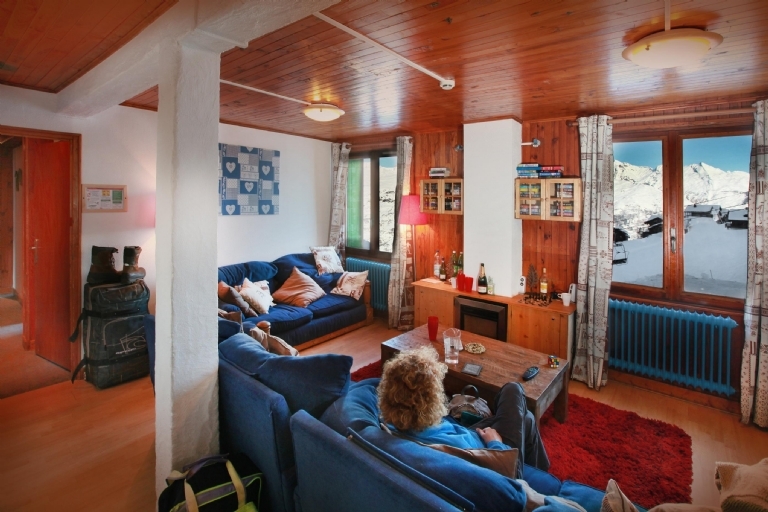 The lodge boasts a large lounge area with great views across the piste and is equipped with satellite TV, DVD and Playstation. The lodge also has its own cosy dining room. There is direct access to the slopes from here or the Grizzly chair lift is just across the road. There are a choice of en-suite rooms to choose from. Please Note there is £20 upgrade for the Petit Mont Blanc chalet. Adjacent to our main lodge we have three smaller lodges. Lodge 2 - accommodates 10 guests. Lodge 3 - accommodates 10 guests. Lodge 4 - accommodates 8 guests. Each of these lodges is equipped with TV, DVD player and Playstation, each lodge has its own lounge area. There is a separate dining area that both lodges share with the apartments. In addition to our four Monc Blanc lodges, we also offer a range of extra apartments available either individually or to help accommodate a larger group in combination with our lodges. The Monc Blanc apartments have bathroom, kitchenette, lounge and balcony. 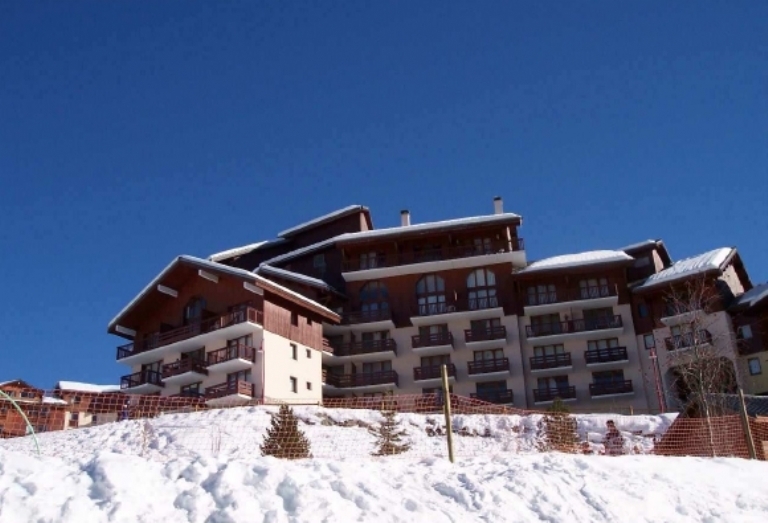 These apartments are available on a half board basis with meals provided at the nearby Mont Blanc complex, or they can be booked on a self-catered basis with a £50.00 reduction.